Where do I get discounted coupons? Can you re-enter the show the same day? Please stop by the information booth for a hand stamp. You can re-enter at the main escalator with the hand stamp and original ticket for that day only. Is there a discount for manufacturer employees? We will admit current and retired manufacturer employees to the auto show Thursday – Sunday. You are welcome to bring one guest with you for FREE. Employees should show their picture ID card at the exhibitor entrance escalator in the south end of main entrance Lobby 2300, BEHIND THE TICKET SELLERS, Bartle Hall. We welcome any veteran, military, police or fire personnel with proper ID – at no cost for the member only. 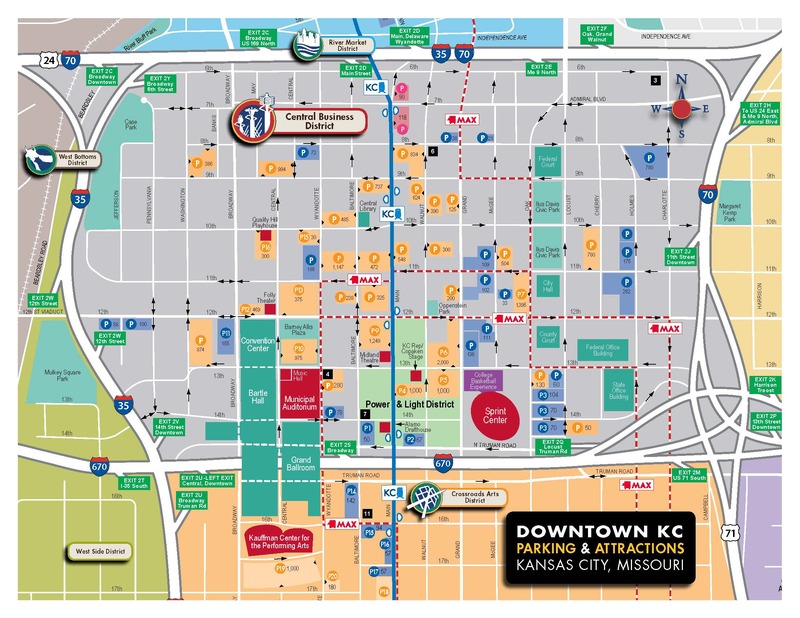 Patrons can park free at the Liberty Parking Lot in the West Bottoms and take a complimentary shuttle bus to and from Bartle Hall. The courtesy shuttle will drop you off and pick you up at the Auto Show’s front door on 13th Street and return you to the Liberty Lot. Shuttle buses will run continuously from Thursday March 7th through Sunday March 10th. What is the Auto Show hash tag? #kcautoshow. Use it and use it often! Public address system is not intended for paging. In the event of an emergency or special circumstances, paging may be allowed. What happens if I lose my child or member of my party? We strongly suggest that you designate a meeting place prior to entering the show. The main escalator where you enter is the most common meeting location. Paging will only take place in the case of an emergency. Yes, we have a limited supply of wheel chairs. The are first come, first serve and are located next to the ticket booth. Yes, you are allowed to take pictures & videos. Yes, it is located to the left of the box office. Yes, a single stroller is fine, the double strollers may be difficult to get around all the vehicles. No, we do not have strollers available this year. Where is the elevator for wheelchairs and strollers? The elevator access to the main show floor is BEHIND the ticket sellers. To EXIT use the same elevator & that is behind the Honda display. Yes, we have two available. One, is in the main hallway in the entrance to the show. The second one is on the east side of the building near the burger food station. We will collect or log all misplaced or lost articles at our auto show office during the show. Once the show concludes we turn all items over to Bartle Hall security. Do you rent exhibitor booth space? Contact Natalie Sullivan nsullivan@adakc.com before February 14, 2019.